The Protest Polka is the most common cycle in marriages. 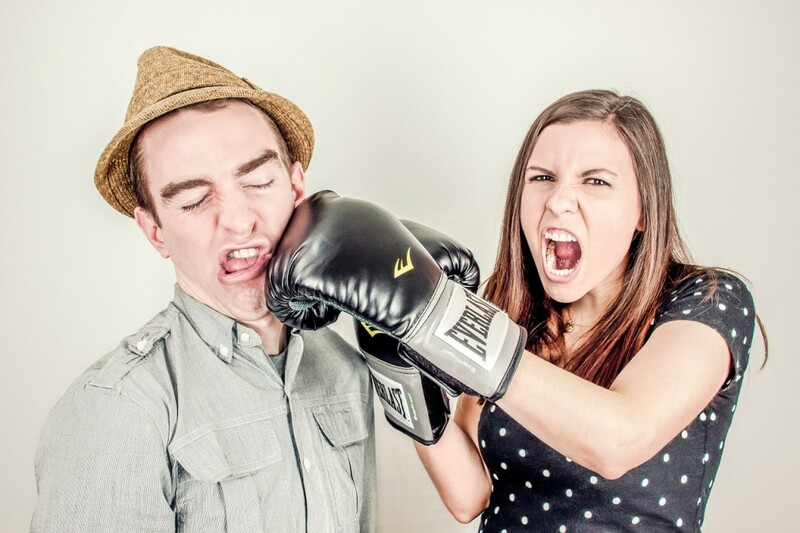 Most couples have experienced this pattern of interaction in their marriage or relationship. In the Protest Polka you haveone partner who is more distant, shut down, and emotionally unavailable. The other partner, sensing the lack of closeness and connection, can become critical, blaming, and attacking. As the critical partner “protests” the lack of emotional connection in the relationship the distant partner will often retreat and pull further away. As he or she retreats and puts up a wall it only increases the protest of the partner who is trying to reach out. They can become even more angry, aggressive, and critical which only serves to push their partner further away. And the withdrawing partner’s ever growing distance only serves to increase the pursuing partner’s anger and ineffective attempts to pull them closer. The couple gets stuck in what seems like an unending pattern of attack-defend or withdraw-pursue. In “Find the Bad Guy” Dr. Sue Johnson identifies a pattern where both partners attack each other. It is a pattern of mutual blame, attack, and criticism. Neither partner backs down. This pattern between couples is often characterized by high conflict where both partners are on the offensive. As you can imagine it is highly damaging to the marriage. Couples do not feel safe, loved, secure, and cared for. Trust is gone or at the very best limited. As is the case with all of these Demon Dialogues couples that engage in this type of interaction with one another are in danger of divorce or separation. All of these patterns and cycles are unhealthy for marriages. Couples and marriage counseling and can help you to identify your negative pattern and to create a new healthier pattern of interaction that is marked by mutual care and comfort with one another. If you believe your marriage is at risk visit our couples counseling page by clicking here to learn more or call us at 623-680-3486.